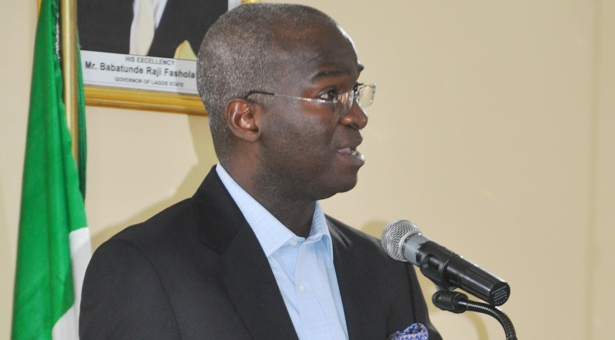 Minister of Power, Works and Housing, Babatunde Fashola, has appealed to landlords in the country to consider the plight of low income earners and start collecting their rents in arrears beginning from today , July 6 , 2018. He argued that salary earners who could afford to pay rents, were not receiving their salaries in advance but in arrears. Fashola made the appeal when he spoke at an event organized by the Real Estate Developers Association of Nigeria REDAN in Abuja yesterday July 5th. According to Fashola, most workers, who earned salary regularly and could even afford to pay rent, did not receive their salaries in advance, but in arrears. “If you ask me to go and bring in advance, one year’s rent, to what I am going to earn monthly in arrears, how feasible is that? Speaking further, Fashola said the Nigerian masses cannot afford to pay house rent yearly like the well to do in the society. He also recommended that there should be a Landlord-Tenant-Employer’s relations, whereby the landlord would reach an agreement with the tenant’s employer to ensure deduction of rent on a monthly basis from the tenant’s salary.